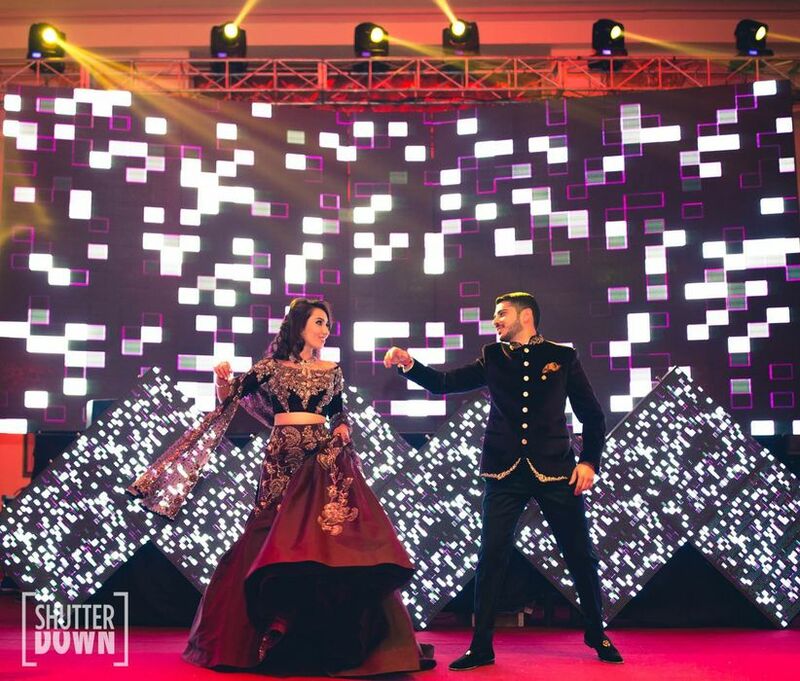 The Freshest Wedding Dance Songs from Bollywood | Wedding Tips ARE YOU A VENDOR? Add these songs to your sangeet performances playlist and get set for the most enjoyable party of the year! The wedding season is here in all its glory, which means it's time for the entire squad to get together for sangeet dance practice sessions! As anyone who's ever performed at a wedding would tell you, these practice sessions are the most enjoyable part of every wedding and will leave you with memories (and videos) that you'll value for the rest of your life. Even crazy discussions about the bridal lehenga, wedding invitations and wedding decor happen here. 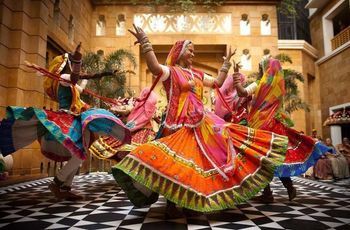 Luckily, Bollywood loves weddings just as much as we do, and gives us awesome Hindi wedding songs every year. 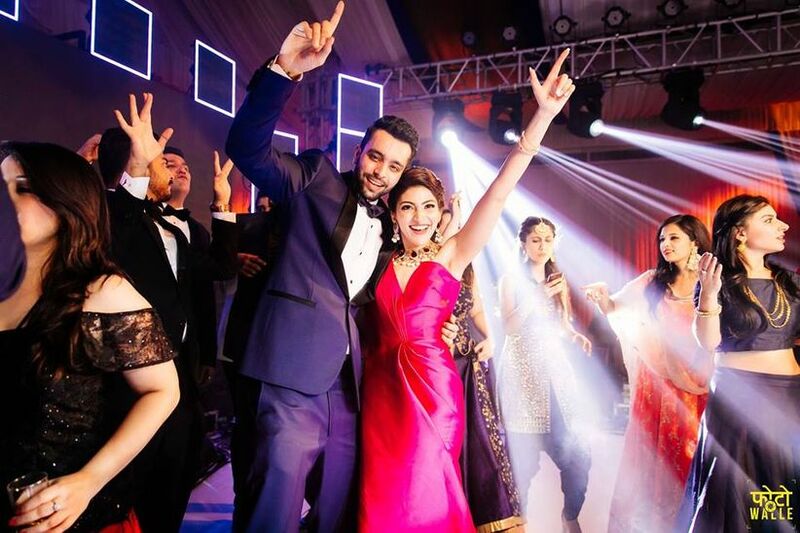 Refer to our curated playlist of top Bollywood wedding dance songs and get-set for a rocking sangeet night! The bridesmaids' dance is the most glamorous performance of the night with lots of twirling girls showing off their best dance moves to some chirpy wedding songs. We suggest starting the night with this one because our lovely bridesmaids know how to get the audience's attention. From classy to dhinchak, we have wedding dance songs for all kinds of bride squads. What do you pick? 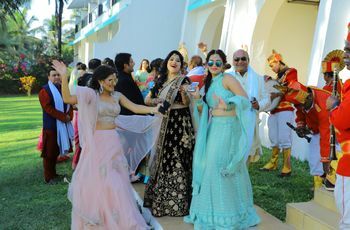 Here, the groom's sisters take to the stage on the Nucleya reprisal for the hit number, choreographed by Lachak Choreography. 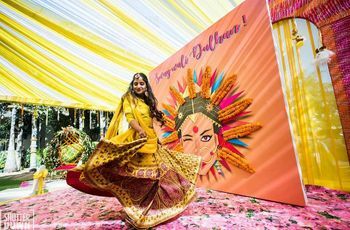 If you want ideas for a Lagdi Hai Thaai dance performance, we recommend a wedding do captured by CoolBluez Photography or this lip-dub version captured by Adjan Photos. Happy Dancing Feet used this song to choreograph a stunning bride squad dance performance recently. Three years after Roy released, this song is still entrenched in our collective mindspaces, often turning into a hot favourite for group dance performances. Consider using it for yours too. 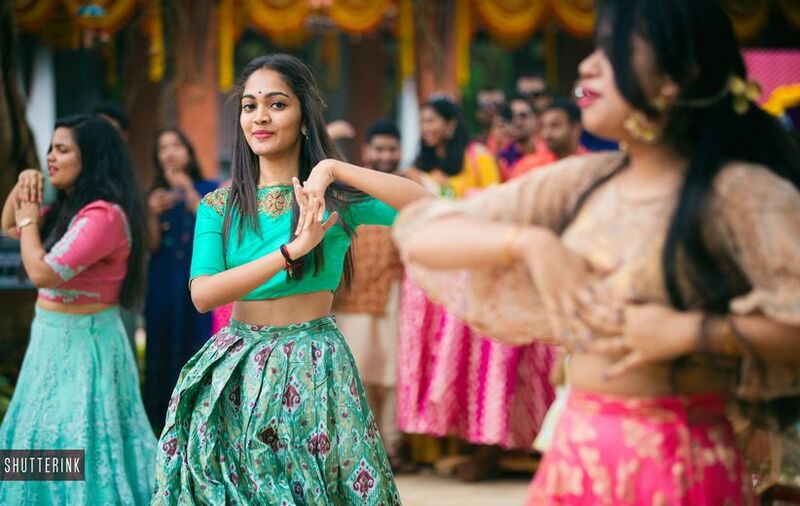 Often, people combine an Enna Sona dance performance with 'Shape of You' by Ed Sreehan (like the Vidya Vox variant) or Despacito. You can take cues from how this couple did it. 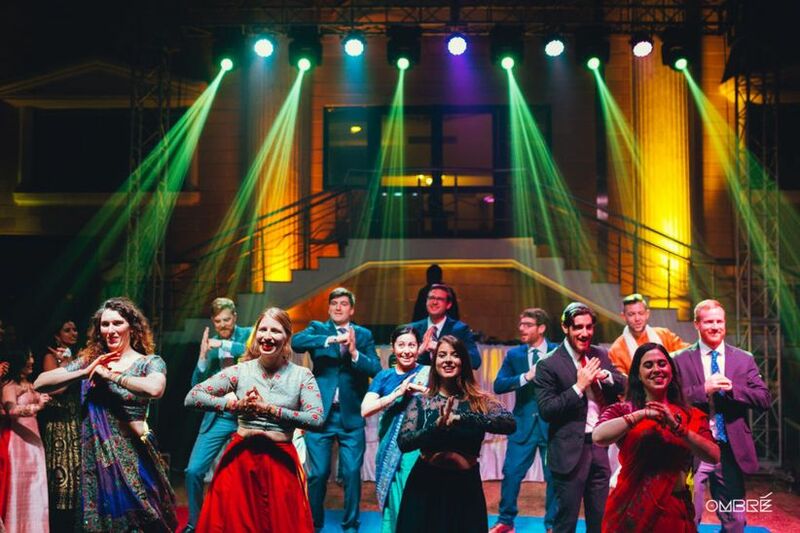 It's also a song that works well if the groom wants to sing paeans for his lady love, as captured in this wedding film for JasParam by Strange Sadhu Weddings. 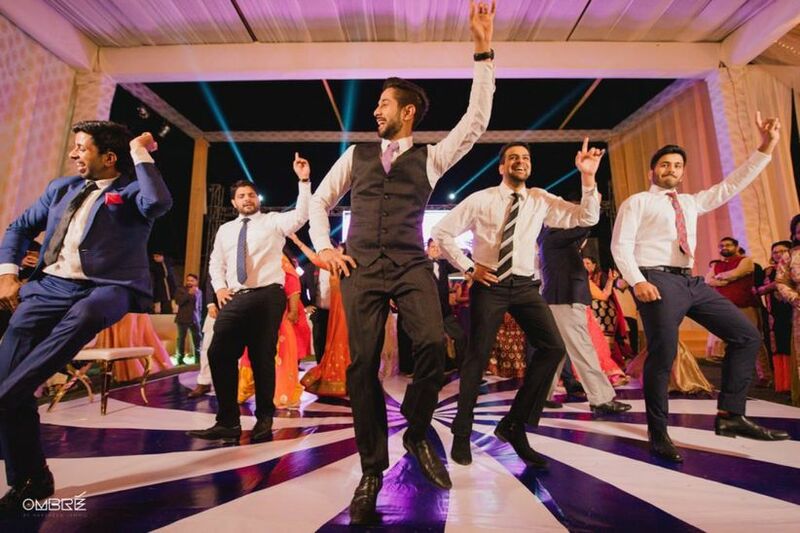 The groom’s squad is responsible for adding swag to the sangeet, which is why they can pick almost any Bollywood wedding dance song and turn it into a sangeet number. 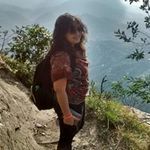 Punjabi songs are a must-have here because even a bad dancer can pull off some fun dhol moves. 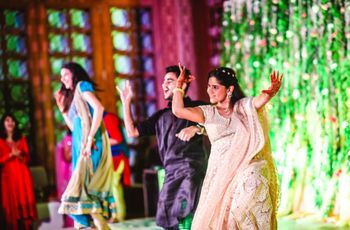 When planning the sangeet, you dare not ignore the family dance performances because nobody lights up the dance floor like the mama mamis and chacha chachis of the house. Watch them show off their Dharmender and Meena Kumari moves to some fun marriage songs and take the party by storm! Everyone in the wedding party comes together for these 2-minute performances on such wedding dance songs that become the highlight of all pre-wedding functions. Don't forget the behind-the-scenes videos and boomerangs, which will always be special for you and your special ones. 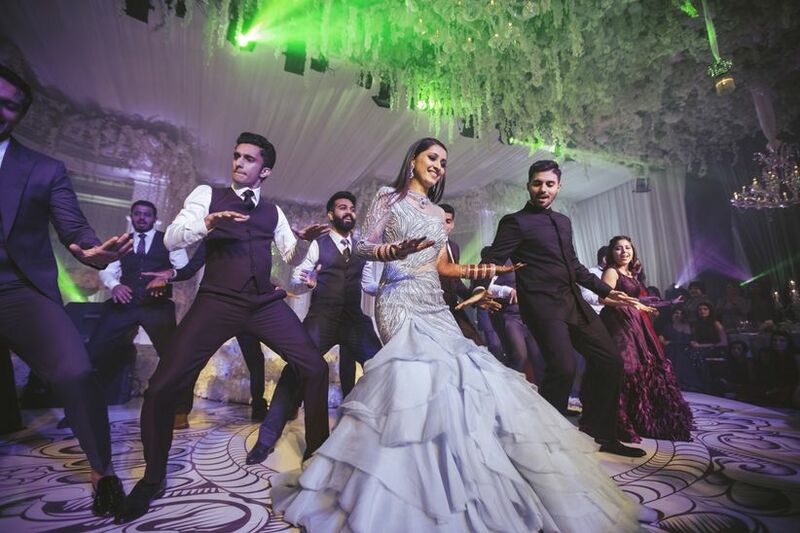 Don't hesitate to hire a professional wedding choreographer who will take away the stress of planning and make you enjoy the practice sessions even more. The other important partner will be your wedding videographers and photographers, so make sure they know when the scale and style of your performances.